Q1) What sites do you recommend for K+B industry pros who want to be active in social media? Why? Q2) What is your strategy for managing social media accounts? This can be time consuming! Tips? Q3a.) Instagram – a popular site for sharing. Are you active there? Please share a links to your account(s) so we can make sure to follow. Q3b.) Please share Instagram tips and pet peeves. How often do you share? What are best practices to gain followers? Q4a.) Houzz – Do you have an account here? Share a link to your profile so we can make sure to follow! Q4b.) Please share about your Houzz experience including tips and pet peeves. Q5.) Facebook – Please share your FB page and share tips that you have found helpful for managing sharing here. Q6.) LinkedIn – Do you share here? Please share a link to your profile. How often do you post? What is your objective for this site? Please share tips! Q7.) Pinterest – Are you (still) active here? Share a link so we can make sure to follow! 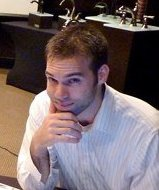 Please share tips for best practices on this site. Q8.) Google Plus – Do you share here? Please tweet links to your account(s). What do you find this site is best for? Is it still vibrant? Tips? 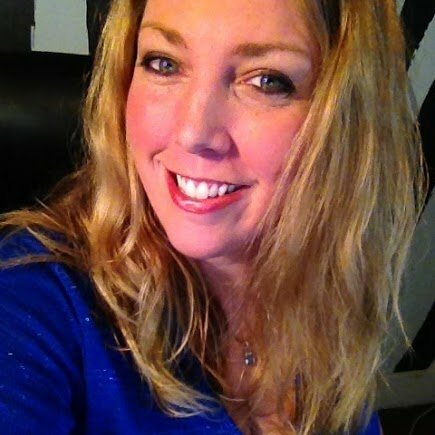 Laurie Laizure is hosting kbtribechat on the common reasons why G+ is a valuable addition to your social media marketing. 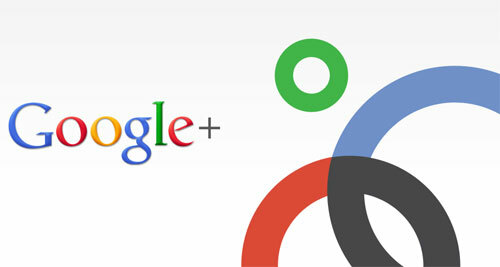 Businesses are flocking to Google+ for the benefits to your search engine results. The format itself is beautiful and offers many tools to make your business and life more efficient. We will go over setting up your personal page and how to get the most from the links and information there. We will also chat about the reasons to have a G+ Business page and advantages of spending time developing that. Communities are a big part of Google+ and a great place for people with shared interests. We will talk about what makes communities so great and the variety of communities offered. Hangouts are one of the most popular tools on G+. You are able to have private and public conversations through video. We will explore reasons for understanding the Hangout feature and how best to use it for your business. Why is G+ activity good for your business? Should I set up a G+ Business Page? What are the advantages of joining communities? How best should I use Hangouts for my business? Laurie Laizure is the founder of CustomizedWalls, a bespoke wallpaper and wall murals printing company. She has extensive experience in the highest quality fine art printing, a craft that has taken shape over her 15 year career and set about gaining national attention for her innovative wallpaper and murals through e-commerce business, blog and social media. Her online network reaches over 100,000 people. Laurie is also founder of the popular Interior Design Community on G+ for Interior Design professionals. They host weekly video hangouts and interviews and have quickly become a valuable resource for the business of design. This is a link to our google+ page. Join us there and we will add you to our circles.